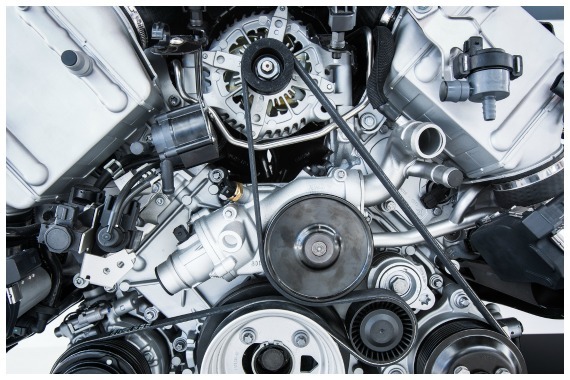 K & W Auto repair is your go-to automotive repair shop serving Hyattsville, Maryland. For quality repairs at affordable prices, drive in today! "What is your favorite destination to explore?" "Turn heads when you turn every corner." "Turning up your music will drown out the weird noises your car is making. For longer term solutions, come see us." "We don't just repair -- we care." "We keep your car moving fast so you can take it easy." Carlos is the BEST !!! Love this place. They do a very good job and are honest. Highly recommended. Yes, I'd like to receive news from K & W Auto Repair. Sign up for the K & W Auto Repair Newsletter!